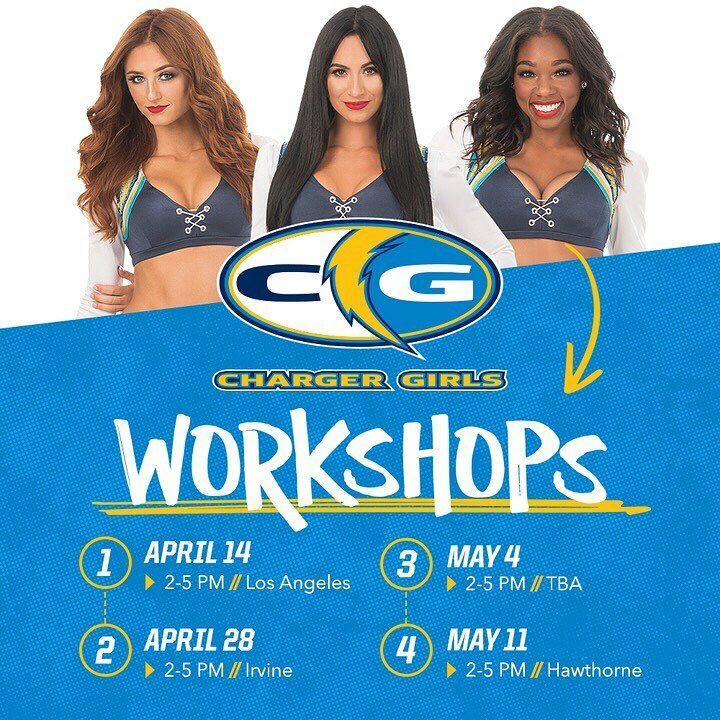 Pre-auditions workshops are designed to prepare interested applicants for the auditions process and introduce potential candidates to the style of choreography performed by the Charger Girls. The choreography taught and material presented at each workshop will vary. Material presented will include application tips, suggested style guide, interview prep and more. Attendees will have the opportunity to speak with current Charger Girls team members, meet program partners and participate in a Q & A session with team director, Lisa Simmons.  Participants can expect a supportive, non-competitive environment and will leave feeling more prepared and confident for the upcoming Charger Girls auditions.